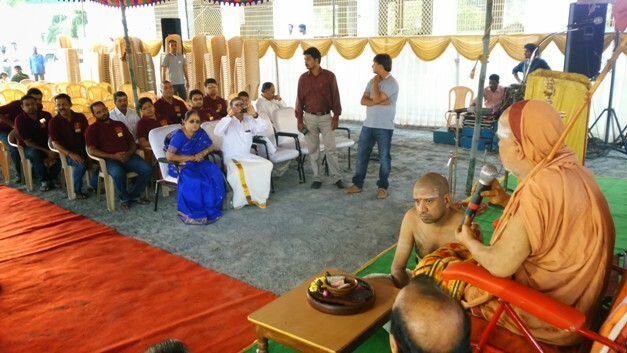 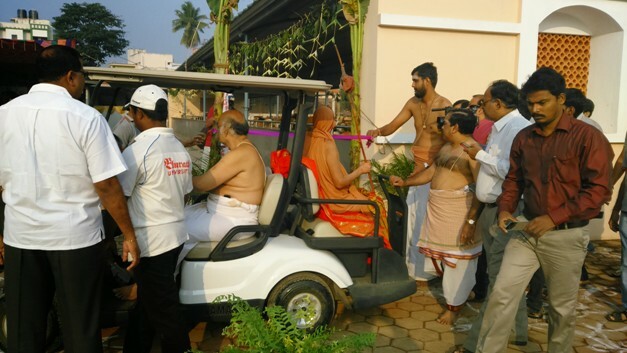 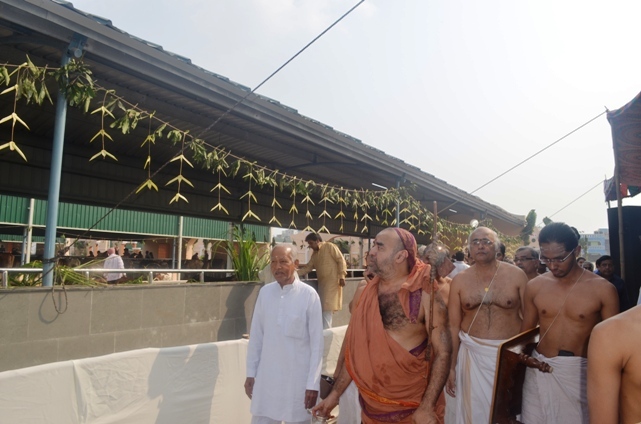 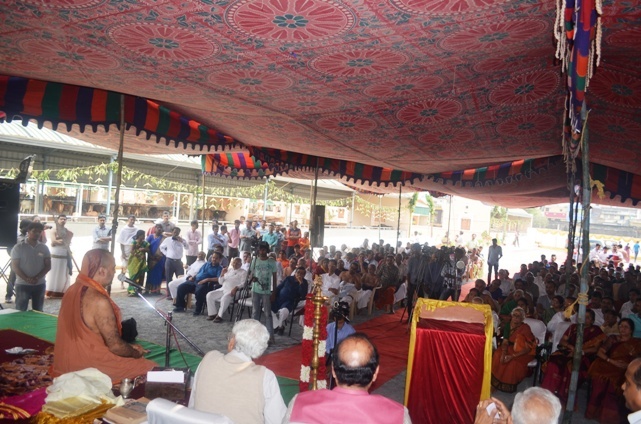 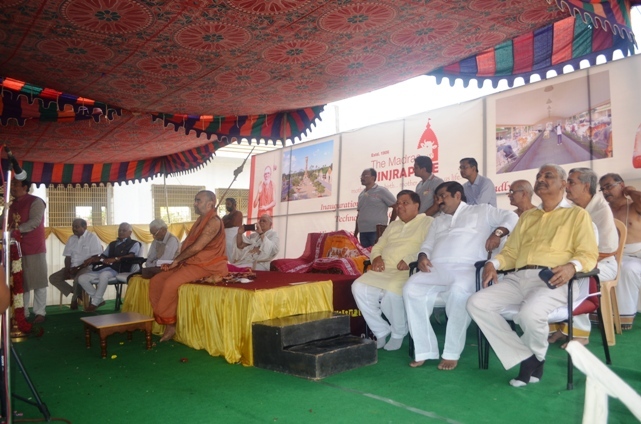 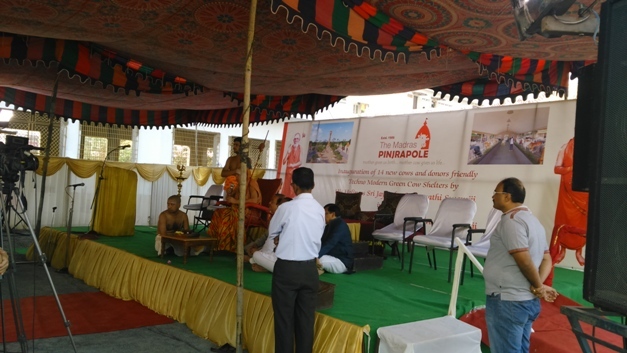 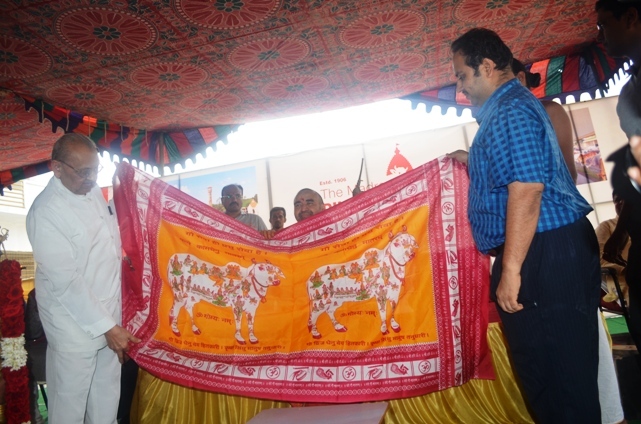 Their Holinesses Pujyashri Jayendra Saraswathi Shankaracharya Swamiji and Pujyashri Shankara Vijayendra Saraswathi Shankaracharya Swamiji visited the Madras Pinjrapole(Goshala) and inaugurated the Modern Cow Shelters. 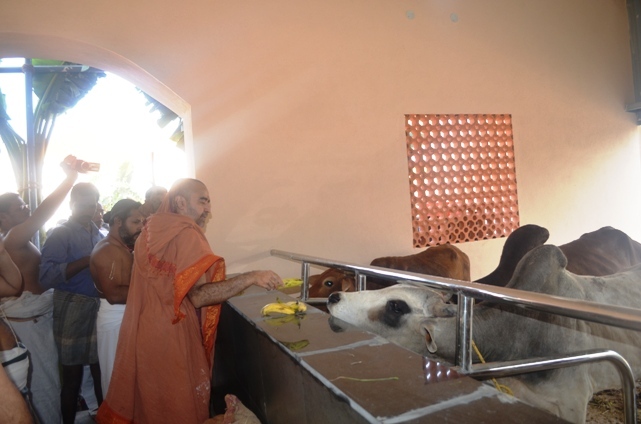 The Goshala is being renovated and several modern facilities have been created, including individual cow shelters. 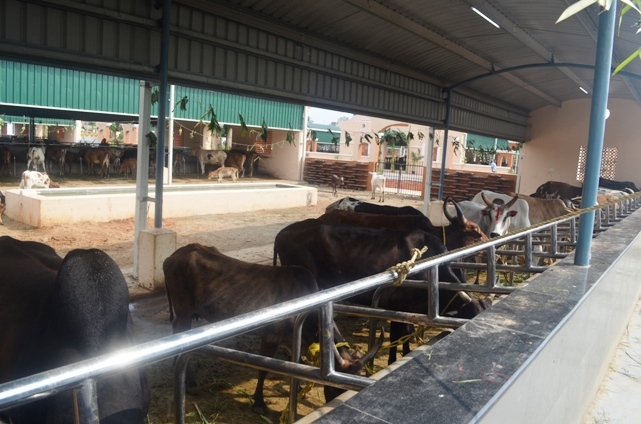 Started in 1908, Madras Pinjrapole (Gujarati word for goshala) is one of the oldest and largest old age homes for cattle in the city. 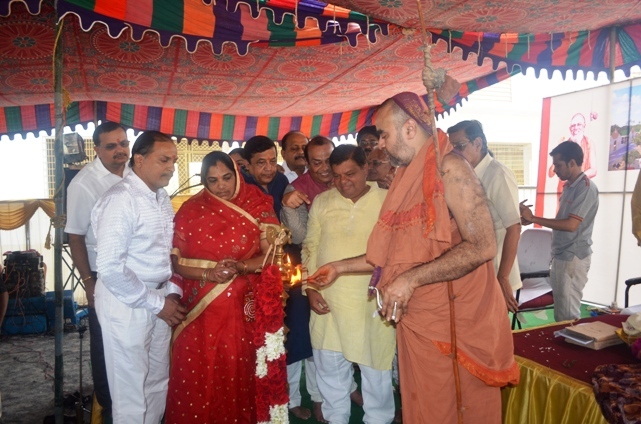 Pujyashri Acharyas blessed the gathering with Anugraha Bhashanam.